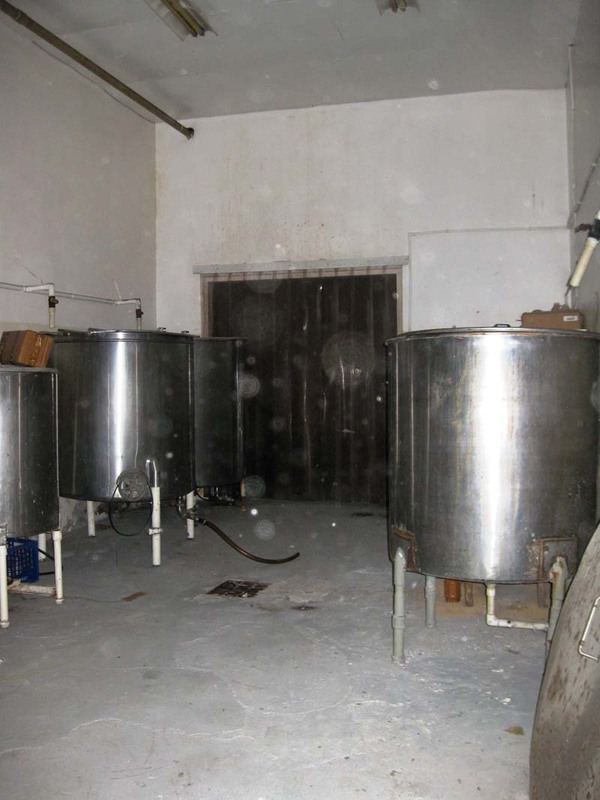 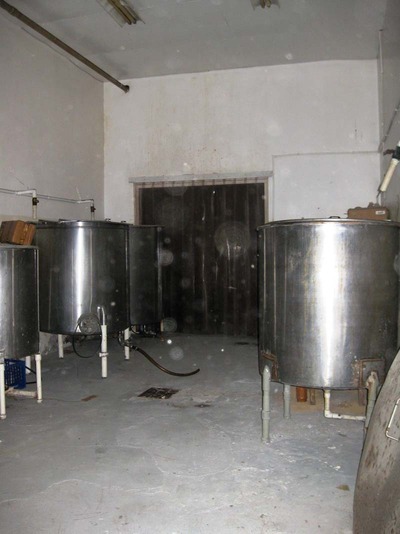 Sold with a license that covers the manufacturing, wholesale and retail sale of non-alcholic beverages locally and for export. 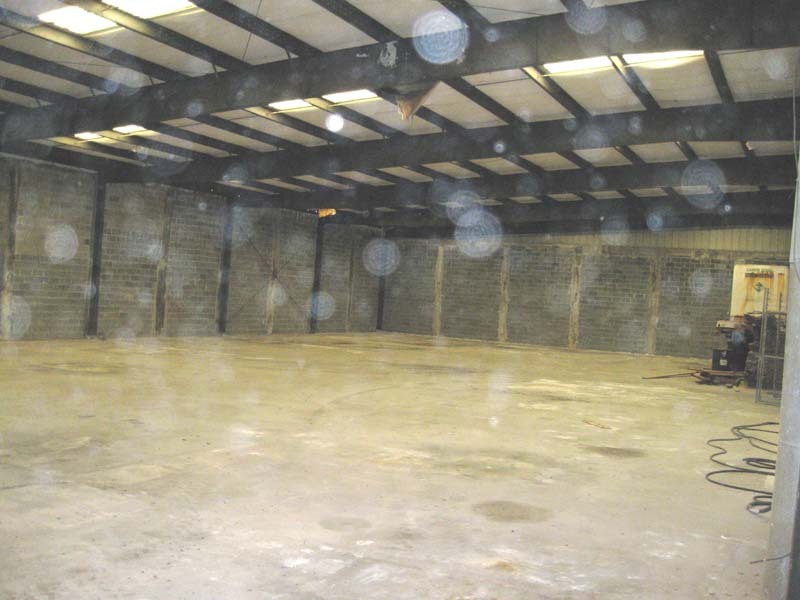 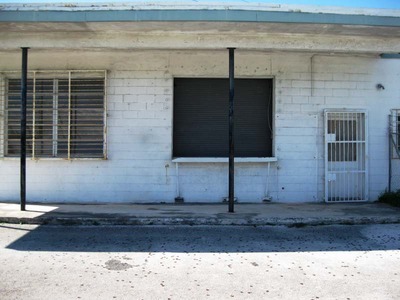 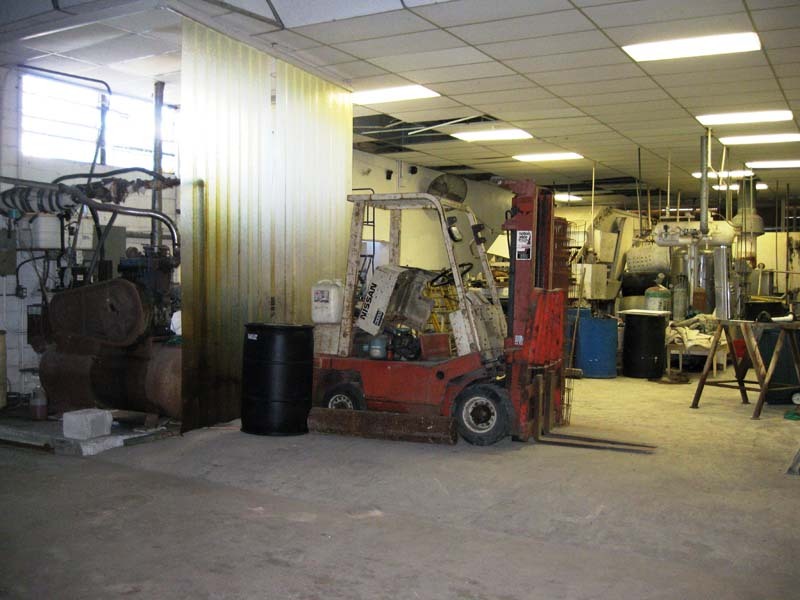 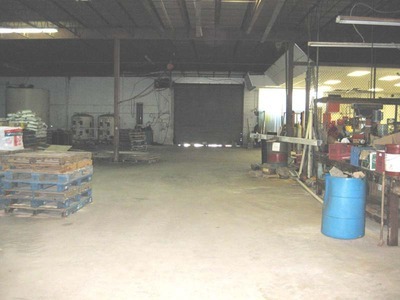 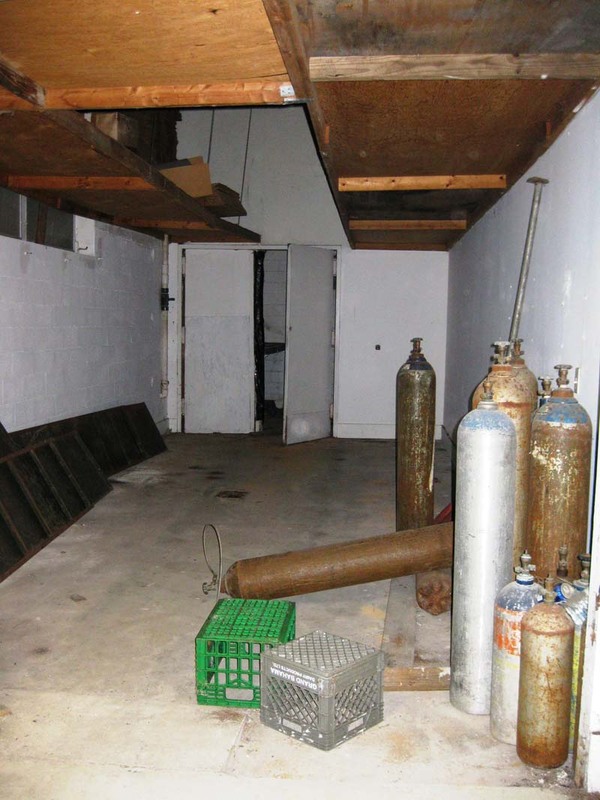 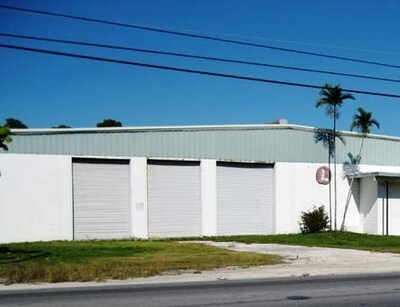 This steel frame and concrete block, commercial warehouse building is located in the commercial district of Freeport zoned as "Light Industry". 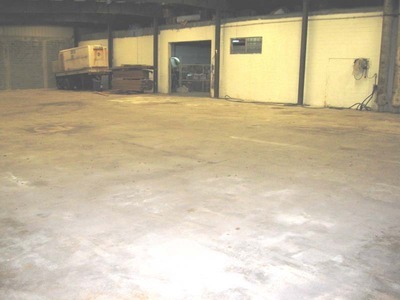 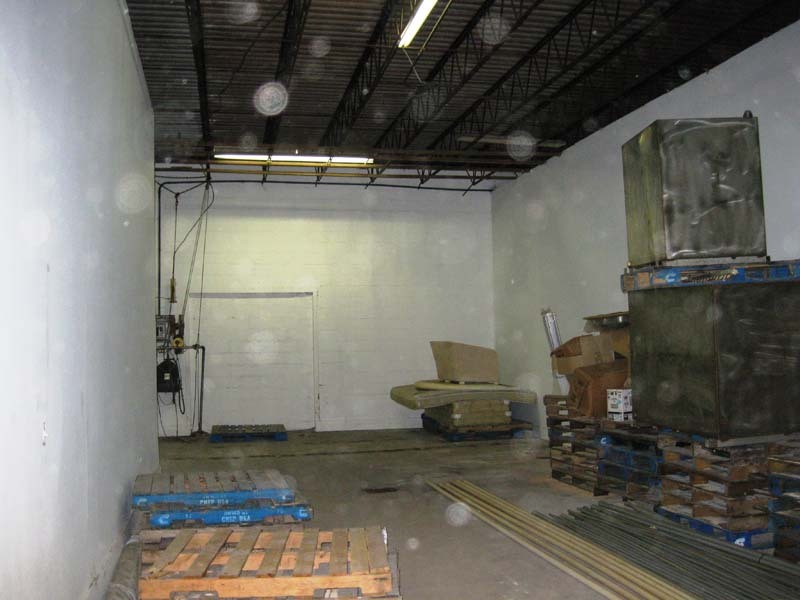 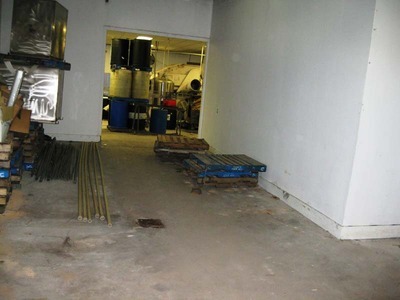 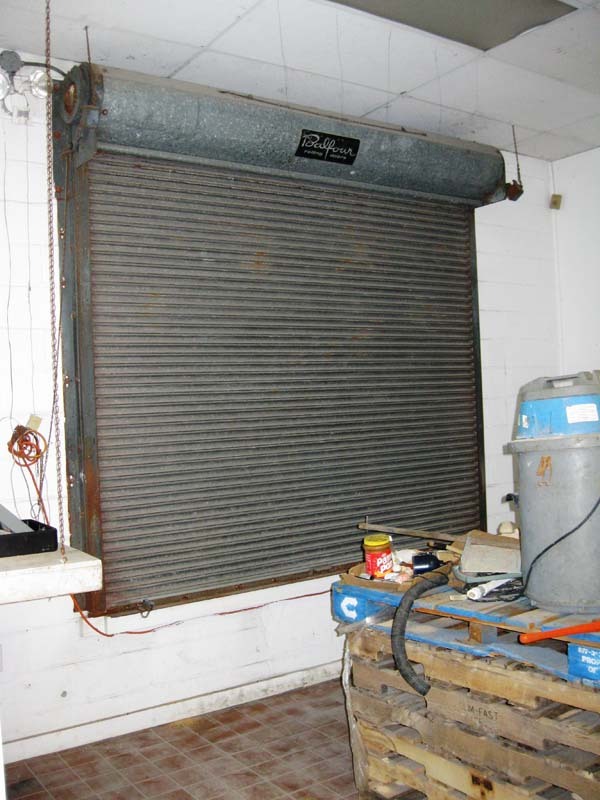 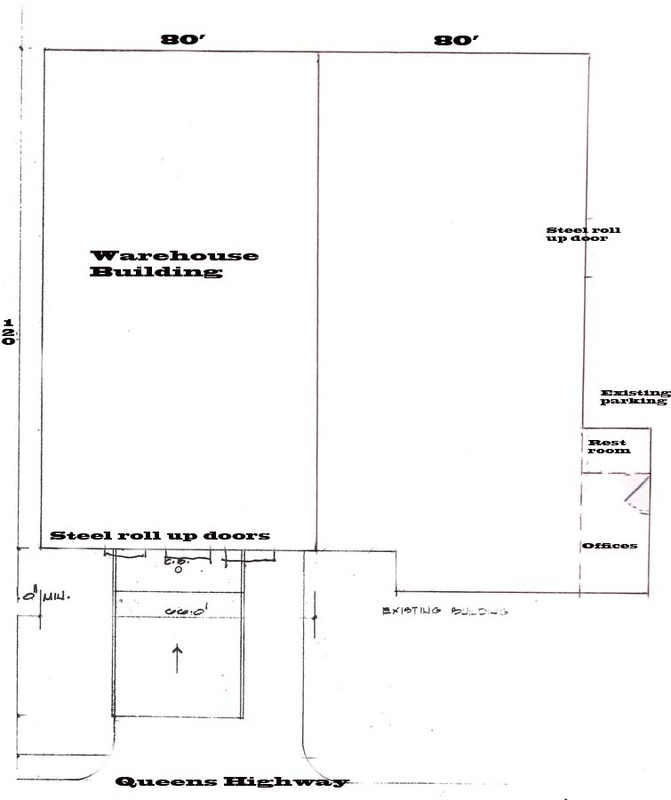 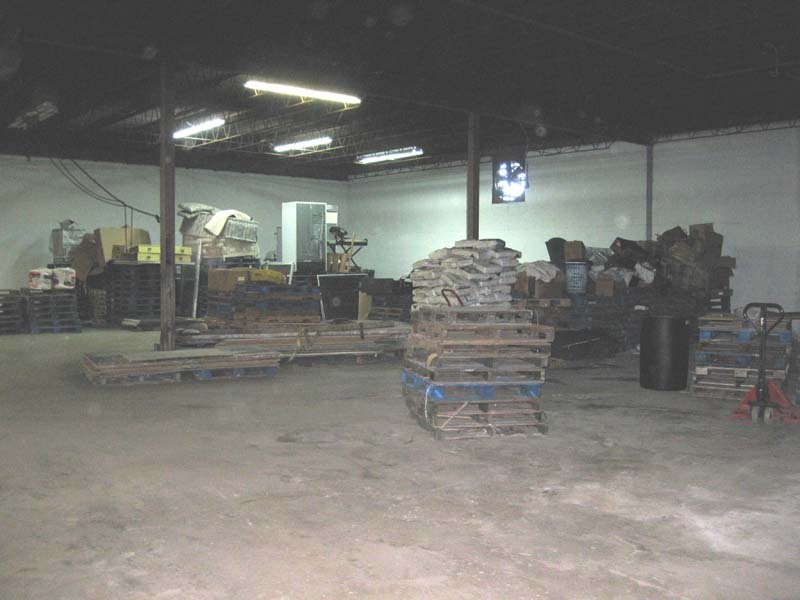 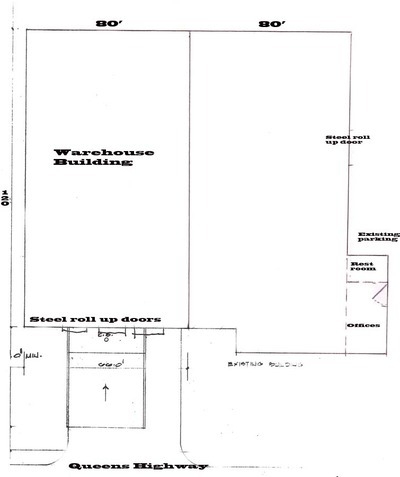 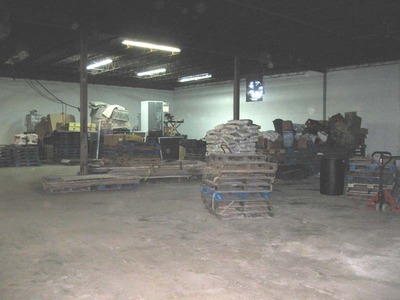 Three large loading bays allow for easy receiving and distribution of wholesale products. 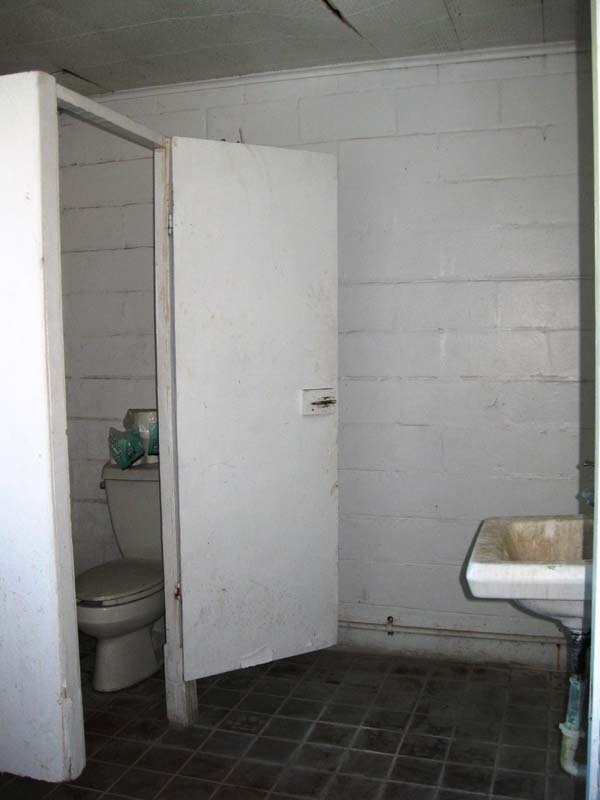 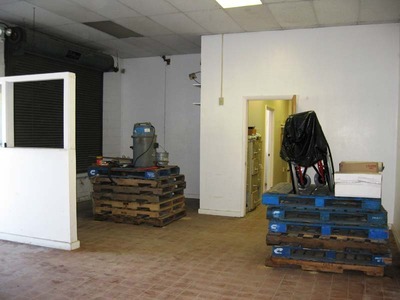 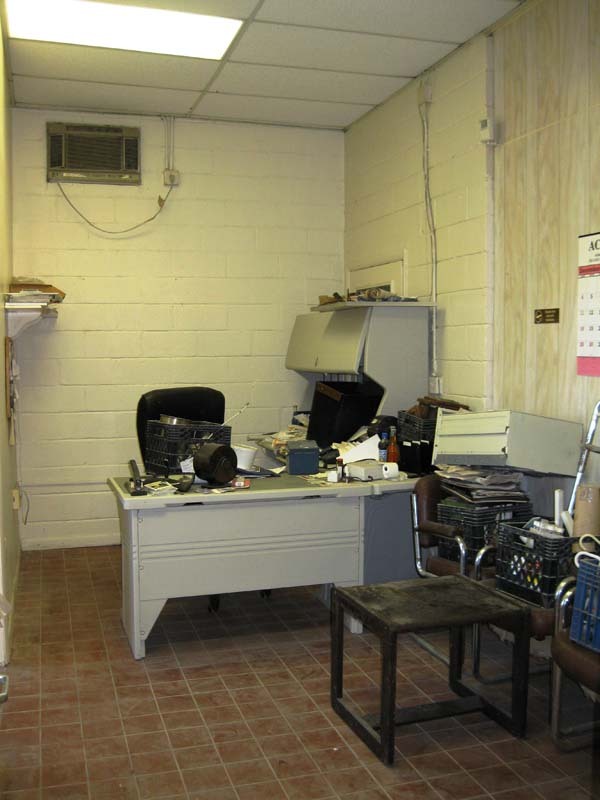 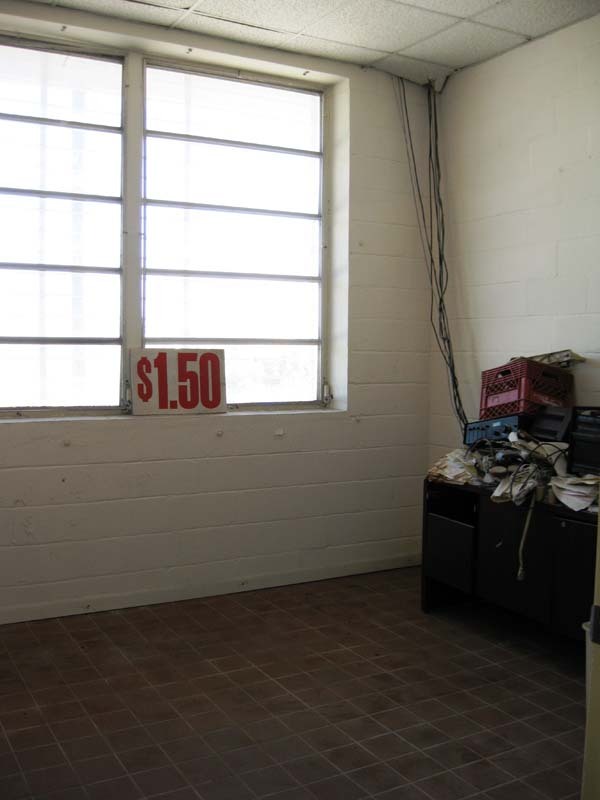 With administration offices and a retail store front you can do it all from this facility. 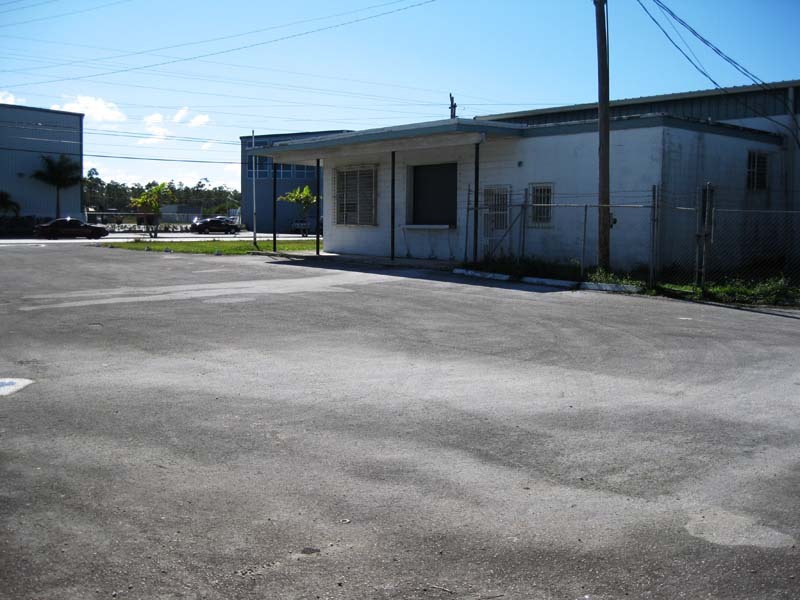 Within a four mile radius of the Freeport Town Center, the International Airport and the Freeport Harbor makes this an ideal lacation.